Hosted by Platform Trust, Tahatū Rangi bought together around one hundred people from the NGO mental health and addictions workforce at Te Papa on the 20 & 21st October. Toni and Dayna from Lifehack went along to check it out. The key theme of this symposium was collaboration, how we might go about working better with one another to improve mental health services in New Zealand. The metaphor of being together, paddling in a waka was presented as an idea to bind us together in this work. We heard from Matarahi Skipper, who presented the different parts of the waka and each parts function. There was particular focus on the keel of the waka, which in stormy weather will help guide you home, this kōrero concluding with this whakatauki. 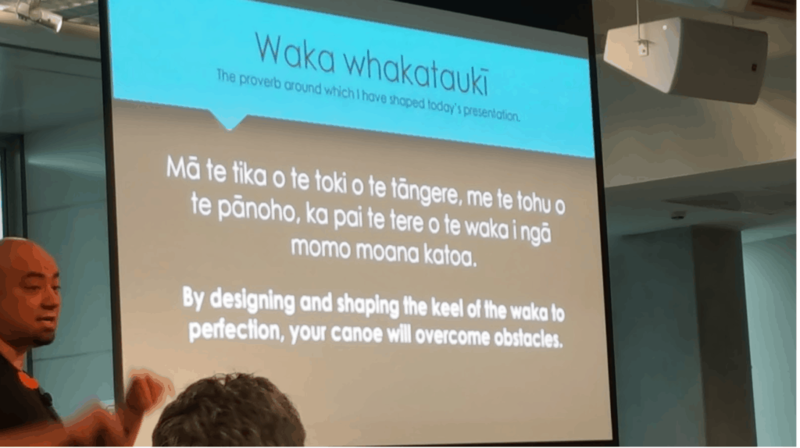 In a presentation by Keriana Brooking, a self-identified rebel within the Ministry of Health we learnt how we might be able to go about making changes in the organisations and systems that have influence on mental health in Aotearoa. 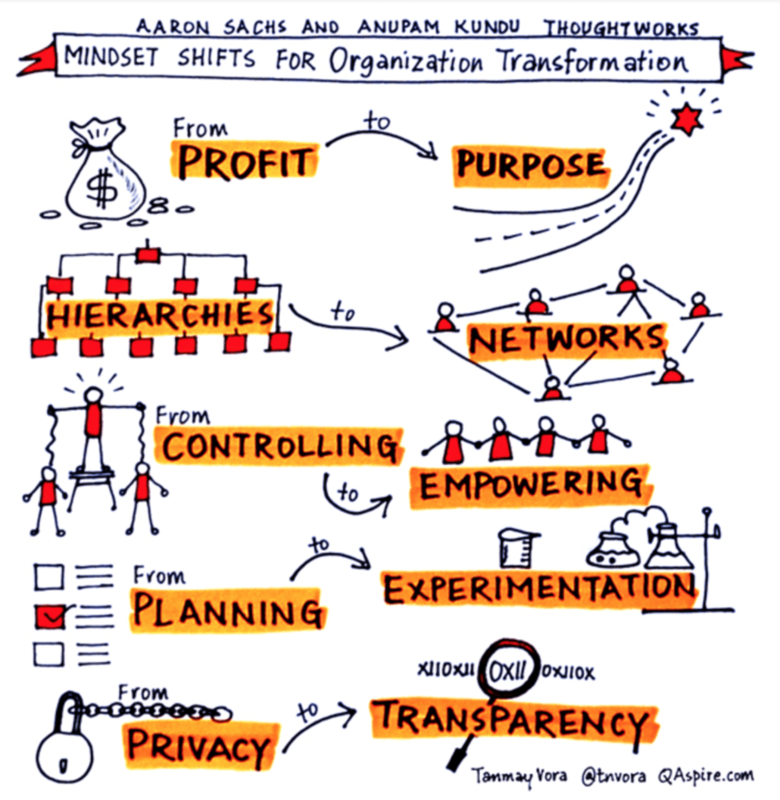 Keriana introduced a concept by Sachs and Kundu, detailing the types of organisational transformations that can happen, resulting in better collaboration and partnerships. Many of these transitions resonated with Lifehack’s approach, as we look to grow networks of interconnected people, how we open source our learnings for greatest impact and how we experiment in small, safe ways for better design. One of the standout presentations was by James Mansell, who is leading a project looking to make the data across systems available. With existing datasets from a variety of sources (eg. health and justice) and complex statistical modelling, James demonstrated how he is able to predict the life trajectory of a young person who is/has been exposed to risk factors early in life. With this information, James is able to calculate the costs to the government of some of our most vulnerable children in state services. The challenge for us is how to best use these insights in changing life trajectories, lifting New Zealand’s OECD statistics around children and young people. You can find out more about this by reading this report: Handing Back the Social Commons. If you want to find out more about the work Platform Trust does you can visit their website here and a copy of the programme can be found here.